Yes, in a place filled with sunshine, I cannot resist but to dream of Hominy Grill, a tiny, adorable spot in Charleston, South Carolina. 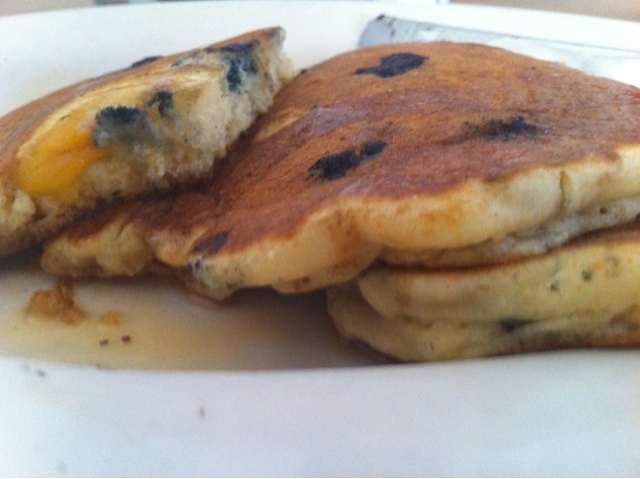 One of my favorites besides the grits are their blueberry pancakes. What are you waiting for? 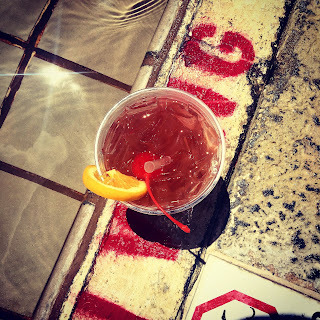 Take a break and head south!